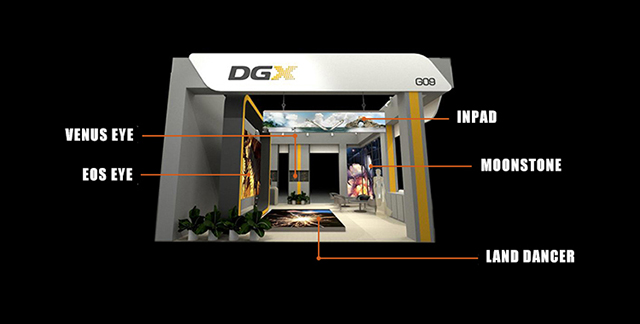 September 19th to 21st, 2018, LED China 2018 was held in Shanghai New International Expo Center. 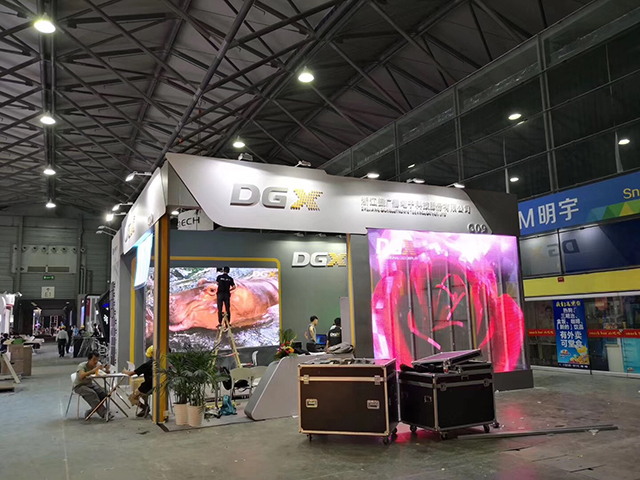 As a staunch participant in the LED China, DGX with its latest products, including “4 in 1 LED” UHD display(Venus eye), glass-mounted transparent screen(Moonstone), Floor LED screen(Land dancer) and so on. 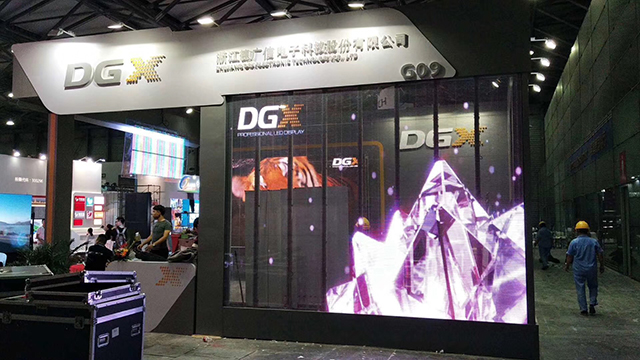 DGX product highlights are numerous, including the interactive function of the floor LED screen, people can interact with the video content; In addition, the soft glass-paste transparent screen attracts a lot of attention, led the transparent screen new direction; “4 in 1 LED” UHD screen is another point that worth attention, to solve the problem of small-pitch LED lamp bump drop.